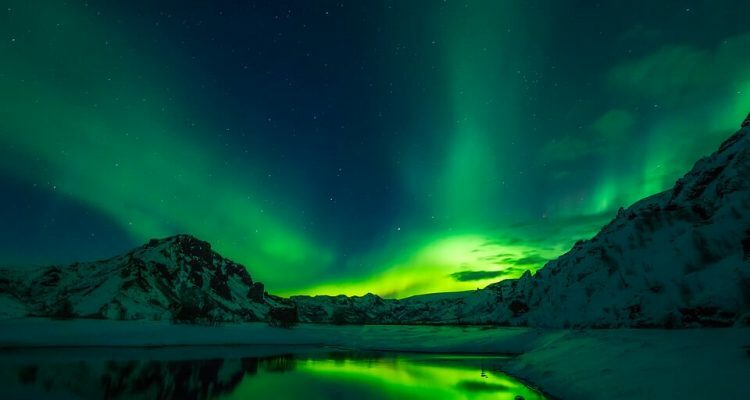 Non-stop flights from many US cities to Reykjavik, Iceland from only $69 one-way. 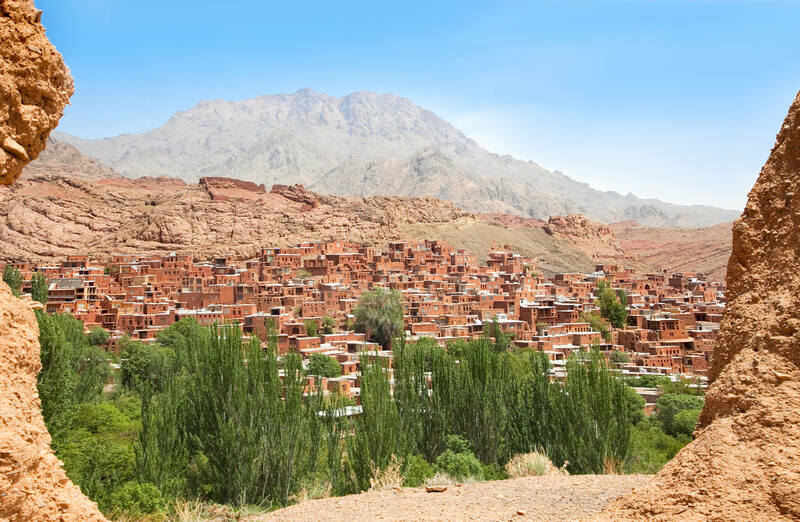 Or you can fly roundtrip from $168. 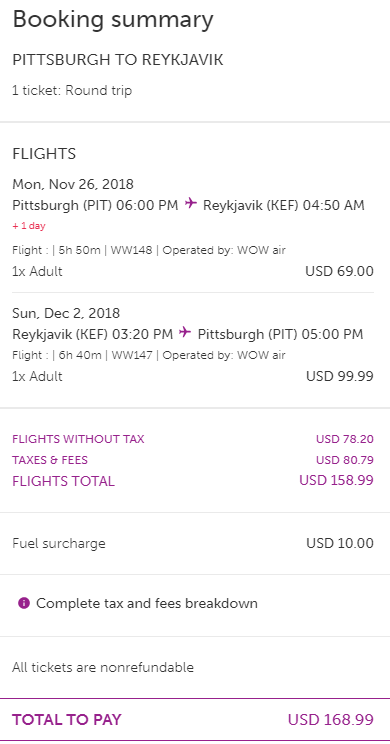 The WOW Air website conveniently allows you to view prices for the whole month so there is no need for a list of example dates from us. However, do NOT purchase on the WOWair website. Simply find the cheap dates, then purchase on the Skyscanner GO TO DEAL button below. Skyscanner OTAs price these flights cheaper.